A local electricity supplier has added eight new staff to its Sunshine Coast operations. 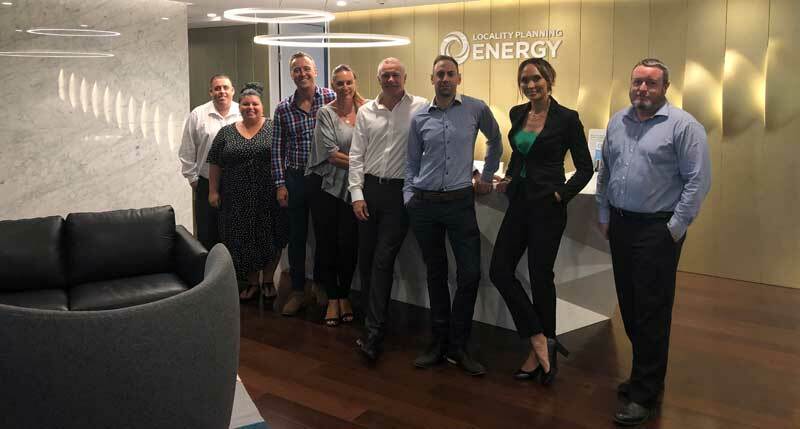 Locality Planning Energy (LPE) annnounced the new appointments as the company presses ahead with products and services targeted towards residents, strata communities and businesses across the Sunshine Coast region. The company recently formed a partnership with US investment firm BlackRock to further increase employee numbers and product offers. The new recruits were chosen because they reflected organisational values, including honesty, affordability and a commitment to renewable energy options. The successful applicants include Charlie Notting (national manager – hot water), Tasshya Salutos (process administration officer), Susi Bostock (business development representative) and Jason King (new builds business development manager). Priscilla Carlton, Sean Catlin, Owen Malone and Troy Cush have all been appointed as business development representatives. LPE co-founder and chief operating officer Ben Chester congratulated all the new appointees and promised they would help customers save the highest amount of money.